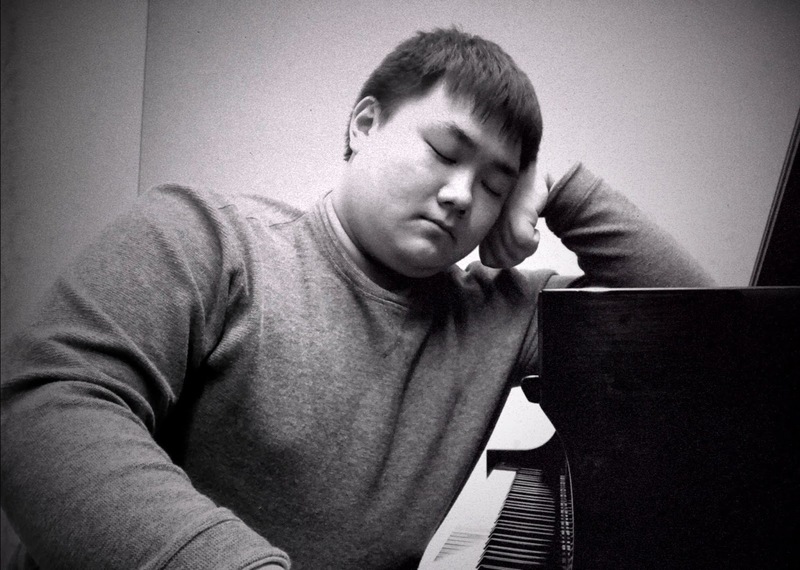 My name is Sang Won Park (my friends call me David), and I am currently a junior studying piano performance at the University of Southern California. I currently study under the legendary Dr. Stewart Gordon (I also studied under Dr. Andrew Park.) Before I started attending USC, I have participated in CM examinations and recitals/competitions. In the previous year, during my time at USC, I presented my first-ever recital (not for my degree) and it was a success, and I will be presenting another recital (also not for a degree) in April. I also earned first prize in the Best Brahms Performance Competition last year.